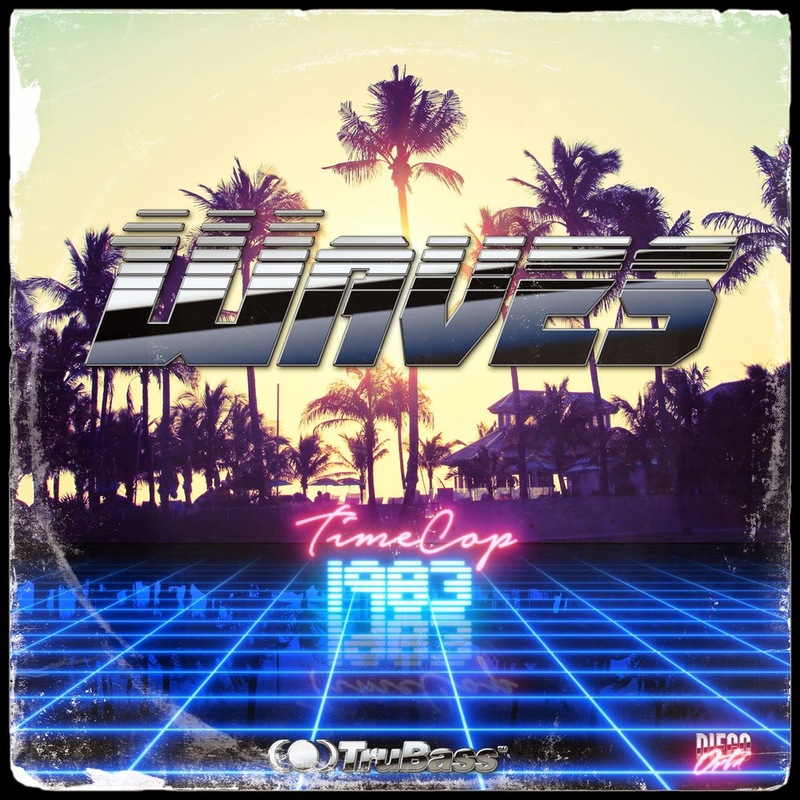 Timecop1983 - Waves EP - Doesn't Miss A Beat - NewRetroWave - Stay Retro! | Live The 80's Dream! There is a moment in the opener Timecop1983’s Waves EP that I swear I can hear the progression of the genre as a whole. There is a moment in the opener Timecop1983’s Waves EP that I swear I can hear the progression of the genre as a whole. Not every artist has to strive for progression within a genre. A lot of artists probably shouldn’t. Because NRW concerns itself so much with music that looks so often to the past, it is particularly refreshing to hear something with an eye toward the future. It prevents this whole musical style and aesthetic from going stale. At around the 1:47 mark of “Tonight”, an instrument that I would bet is a guitar comes into the mix. I say ‘bet’, because the blend of analog and digital sound here is something that is truly special and creates a sound that feels between two worlds. Is there any expression that captures the spirit of NRW like “between two worlds”? I don’t think so. 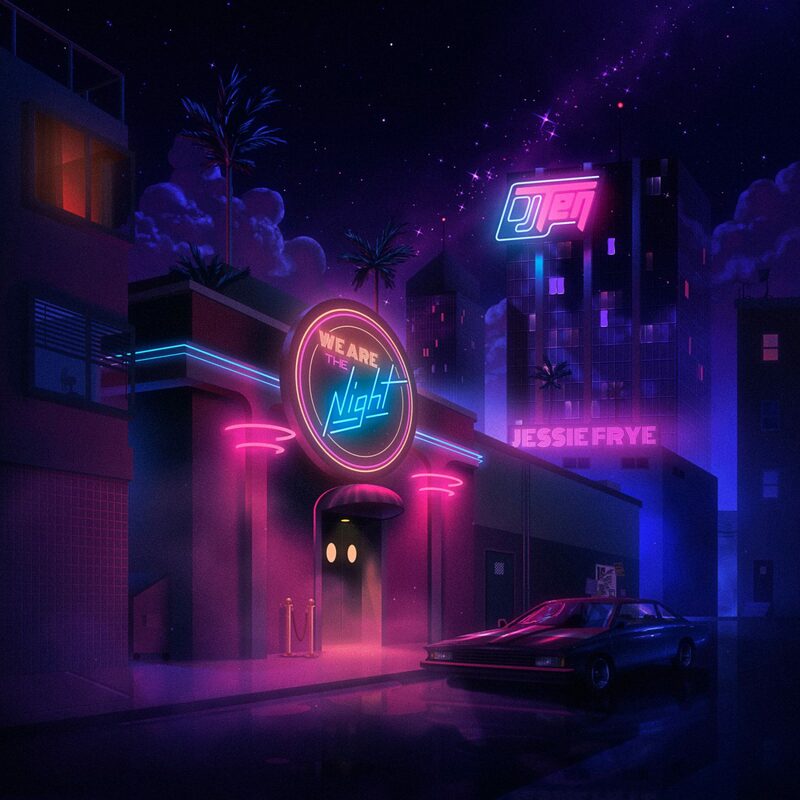 The song is without a doubt retro-inspired and drenched in nostalgia, but the subtle chimes of the synth and deep ambience of the guitar create something that doesn’t sound like anything else in the genre. It is a direction I really hope to see more artists push toward and I look forward to seeing if Timecop pursues it further. “Closer”, the second track, isn’t nearly as strong as the opener. It continues the same atmosphere and vibe, but is unfortunately in the shadow of such a good song before it. It is not a bad song by any stretch. It is an enjoyable listen and adds to the overall EP. The next track, “In Your Arms”, has a very strong opening. It maintains a bouncy and cheerful optimism for its entire length. The slow fade of the end is hypnotic. The title track has some of the most unique synth tones on an EP full of unique synth tones. The way it weaves in and out of itself and stays upbeat without coming off as cheesy or campy makes it a very charming song. Along with “Tonight”, it is definitely the most instantly replay-worthy track on the entire release. “Running Away” does its job as a closer and manages to stand behind “Waves” without being completely shadowed by a strong track. The synths of this track just work so well with the beat to create something that cathartic. The mood of the song captures the theme of “Running Away” so well. It is a liberating, freeing, and upbeat experience. The only criticism I can really call attention to is in regards to song lengths. While none of the tracks feel like template copies of one another, the lengths are all so comparable that you can lose track (pun!) of where you are while listening to the whole EP at once. Most songs clock in at just above 5 minutes, which is handled well by Timecop1983 as interest is maintained throughout the longer than average runtime. I was absolutely blown away by Timecop’s previous full length Journeys and champion it as a classic of the genre. I went into Waves EP with high hopes, perhaps unfairly so. While I do miss the previous release’s expert use of vocals, I can say with certainty that those expectations were met, and on more than a few occasions surpassed. 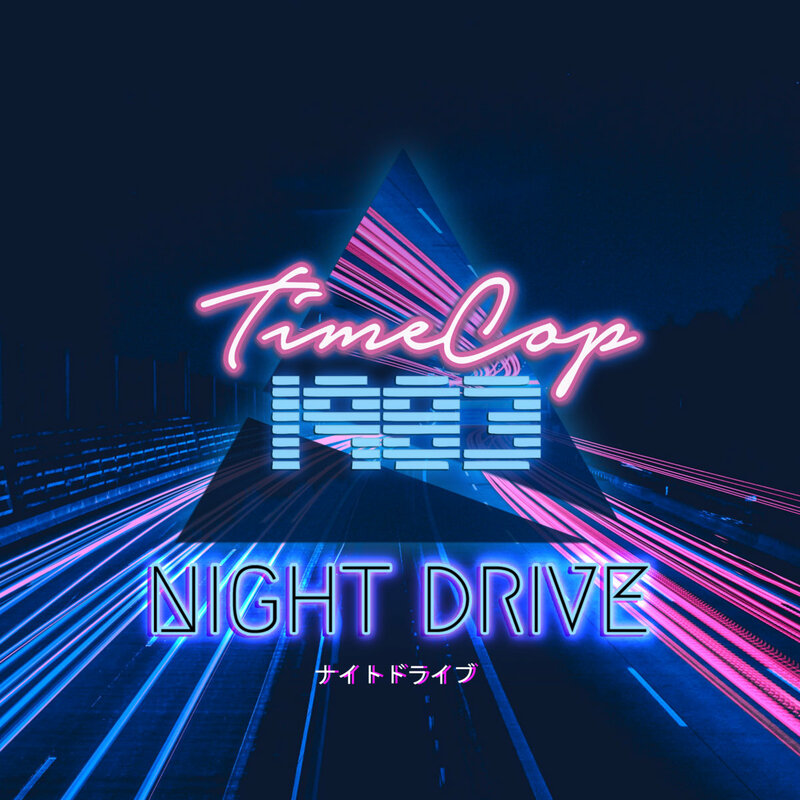 Timecop1983 has created a unique identity within the genre and I’m really looking forward to seeing what future releases may sound like. Until then I have five excellent songs to listen to.